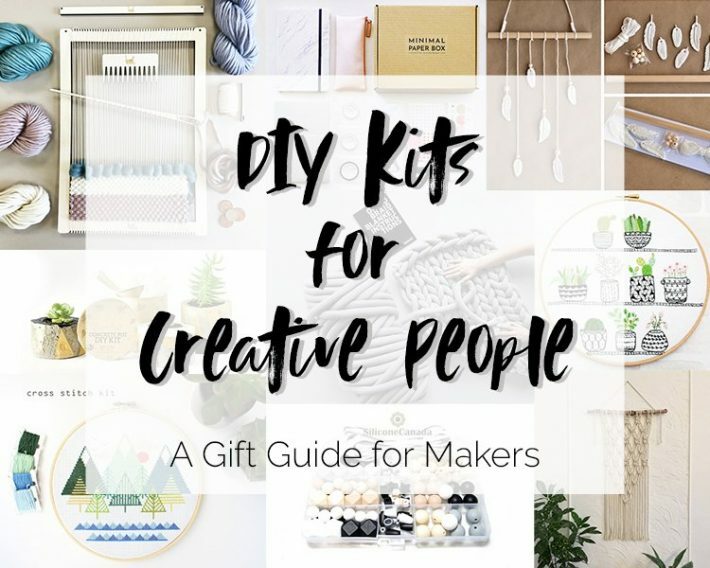 In this post I’ve rounded up all the best DIY kits you can find on Etsy in a gift guide perfect for all the maker’s & creative types in your life. Or even better, for you! I love getting craft/DIY kits for the holidays. They are a great way to try out a new craft without having to buy more supplies than you’ll use. 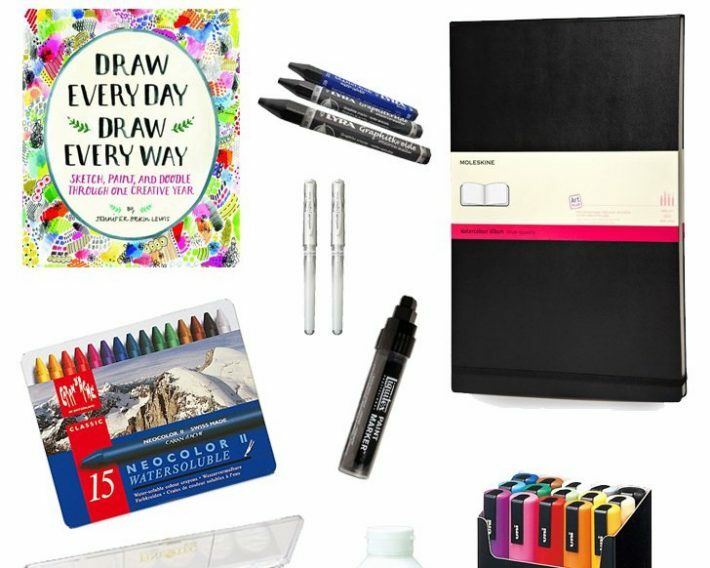 All of these kits are super affordable and would be a welcomed treat under the tree for any creative. 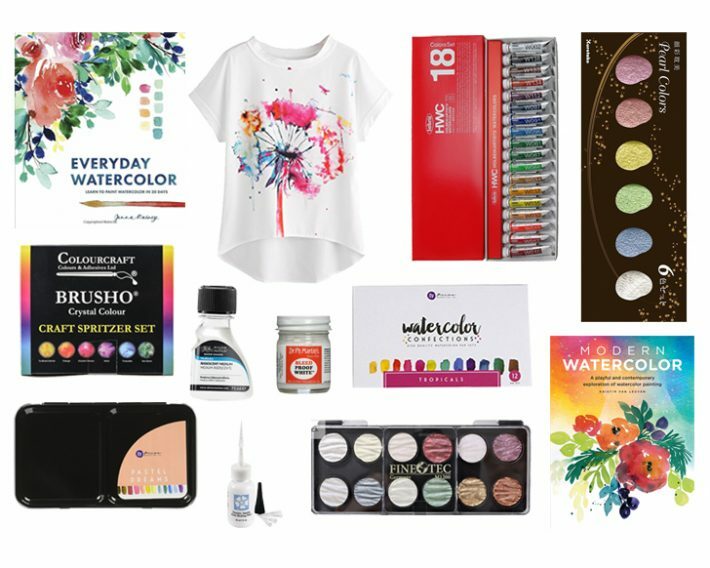 Read on to check out all the kits and start adding them to your Christmas list! 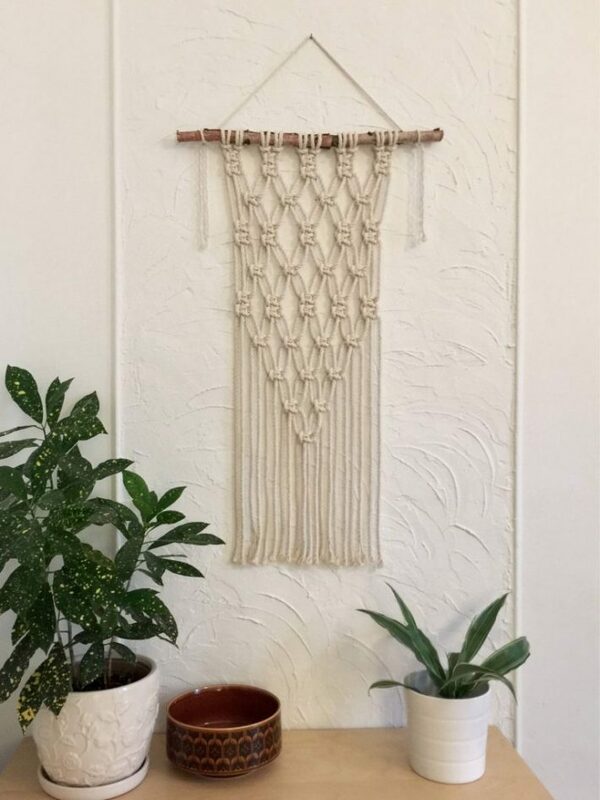 This macrame kit is great for anyone who wants to try their hand at making a boho wall hanging, but doesn’t want to buy 100 feet of rope! 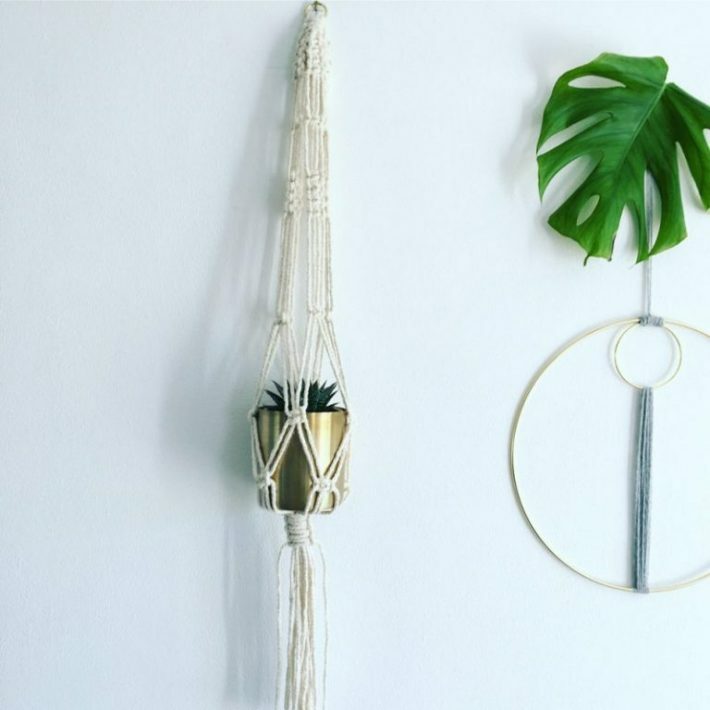 I have made a few macrame plant hangers for my home, and a wall hanging is next on my to do list! I would want to wash my hands 10x a day if I had soap as gorgeous as these at my sink! 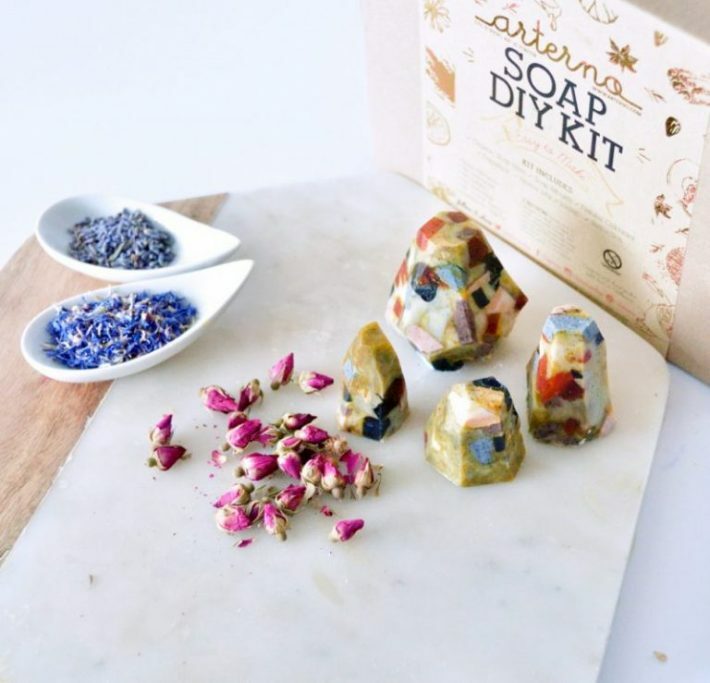 This DIY kit is great for the bath product aficionado who also loves making their own bath products. It comes with enough product to make three different styles of bars in different scents! 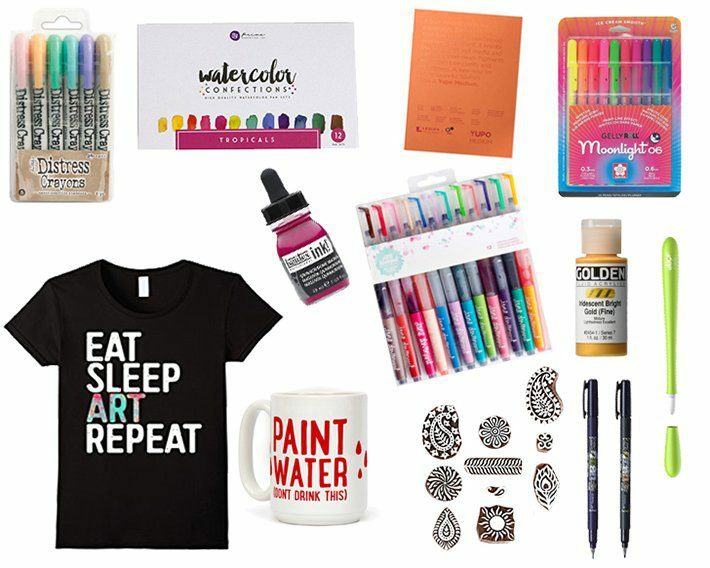 If you know someone who’s always wanted to try their hand at calligraphy, then this is the kit to gift! It has a workbook, pens and full instructions on how to master that pen flick and gorgeous flourishes! Okay, I might be drooling over this bullet journal kit myself. 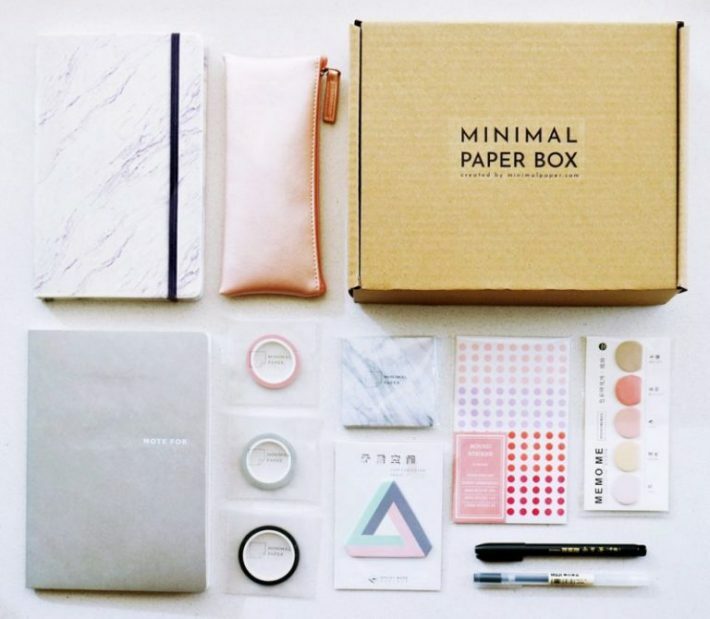 It has everything a woman needs to get started in a bullet journal, including a gorgeous journal, washi tapes, pens, sticky notes and more goodies. 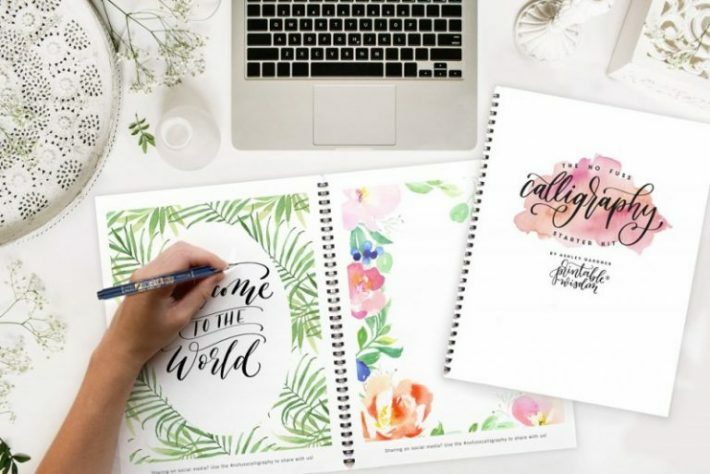 Grab this for your perpetually organized sister or that friend who is already a bullet journaler! 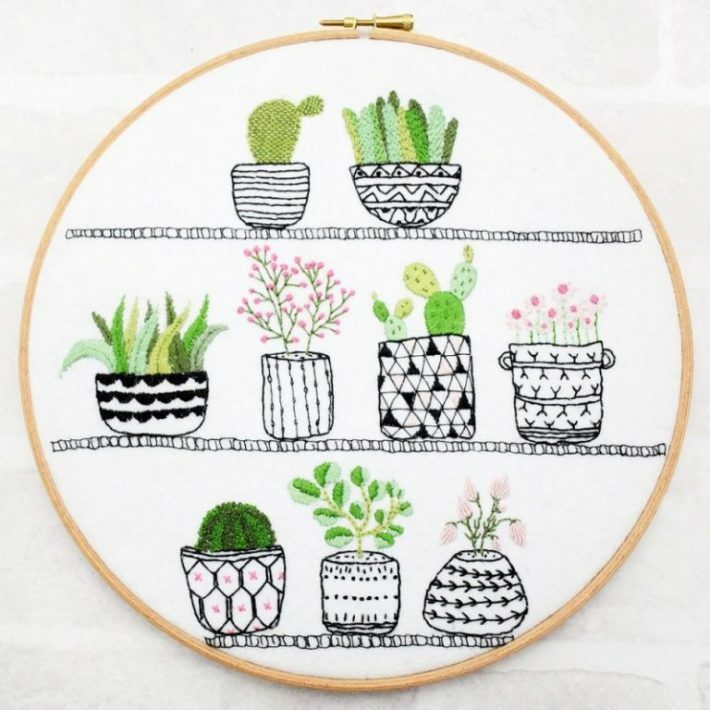 One of the few fibre crafts that I enjoy doing is embroidery, and this houseplant embroidery kit is just too cute to pass up! 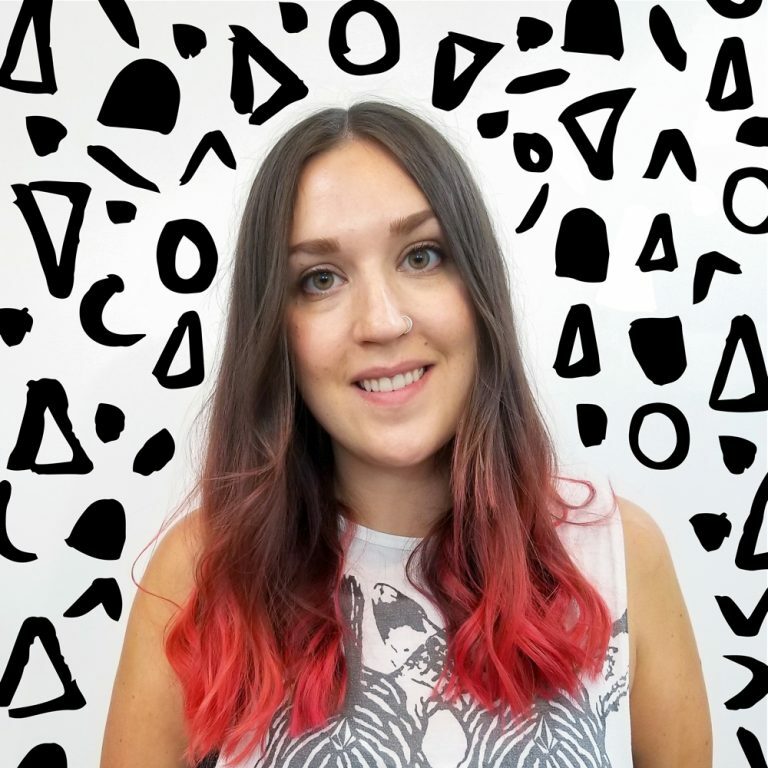 It comes with the design pre-printed on the fabric, so no need to try and transfer or measure anything. This one might be sneaking on to my own Christmas list! 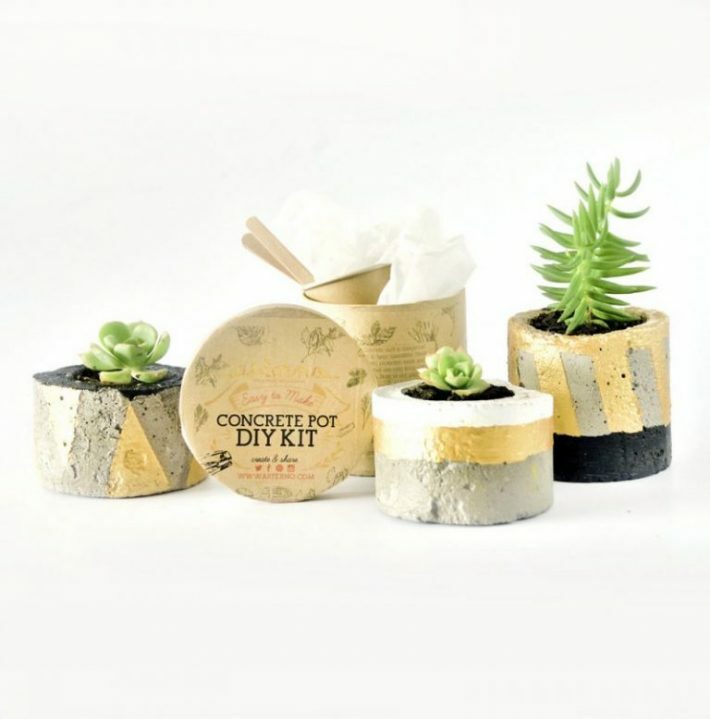 Concrete planters are super trendy right now, and this kit is the right size for trying it out without buying a whole bag of cement. It comes complete with paints and all the protection equipment needed to make some super cute planters! String art has had a serious upgrade in the last few years, making it much more refined and classier than it once was. 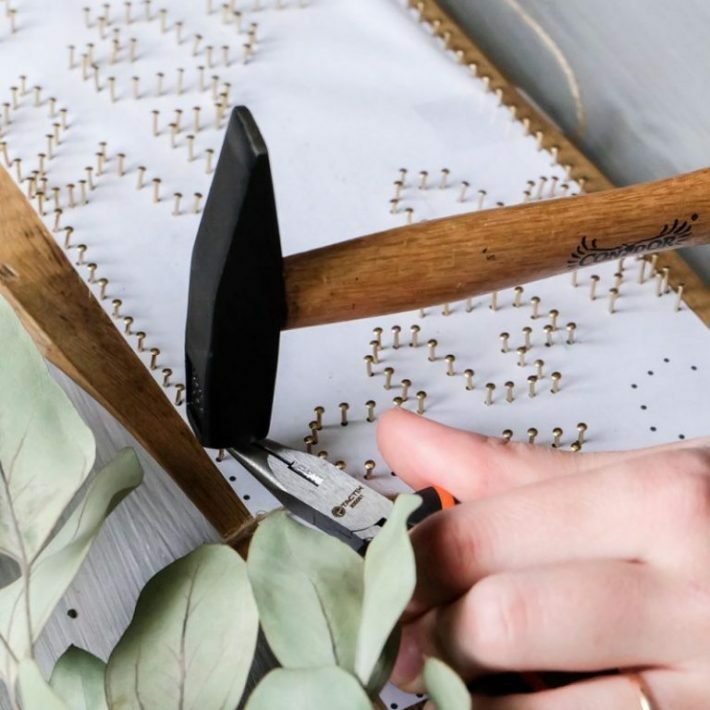 This DIY kit gives you all the tools and materials you need to create a modern string art design to compliment your home. This weaving loom is definitely in my shopping cart! I created my first weaving this year on a cardboard loom and now that I know I love weaving, I need a real loom! There are three options to choose from, from just a loom all the way to a full kit complete with yarn. 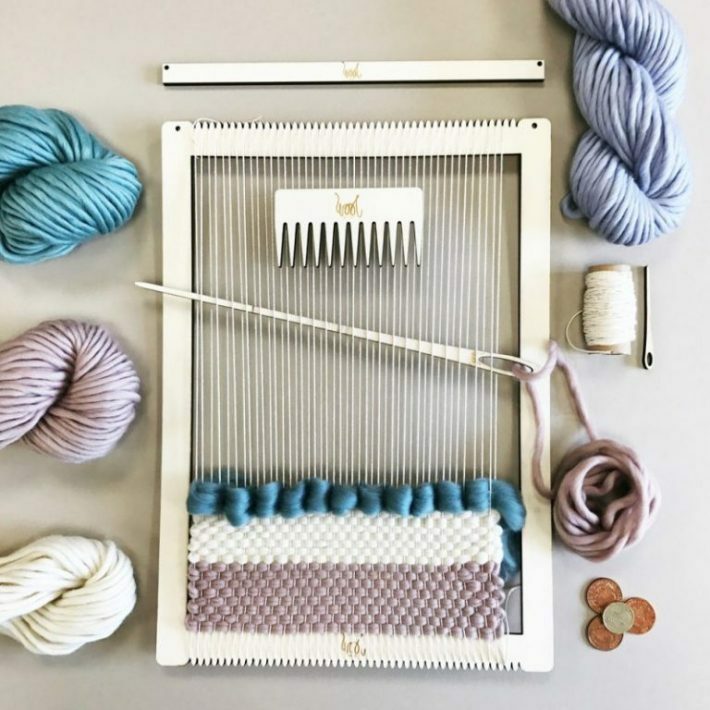 If you know someone who’s fallen in love with weaving, then they’ll love this kit! This cozy infinity scarf is a great starter kit for anyone new to crochet. 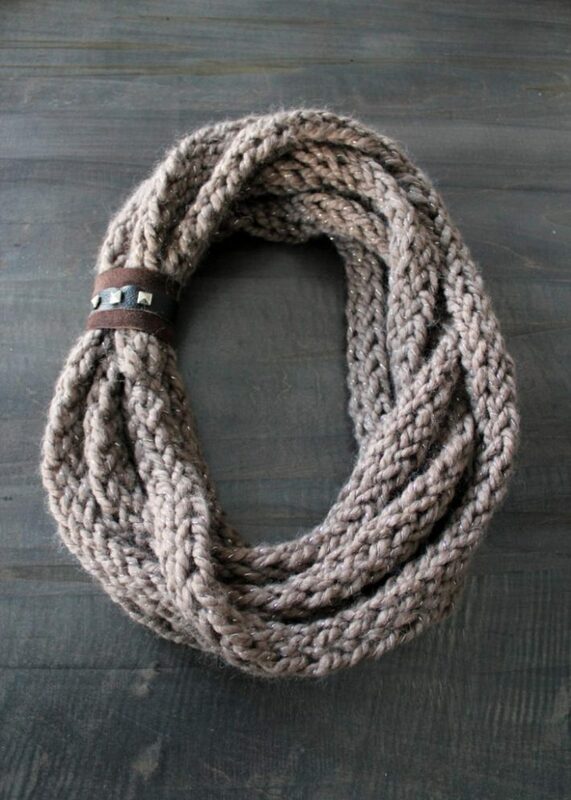 And that leather cuff detail makes this scarf stand out from all the other basic infinity scarves. It’s a gift that keeps on giving every time the recipient wears their handmade creation! 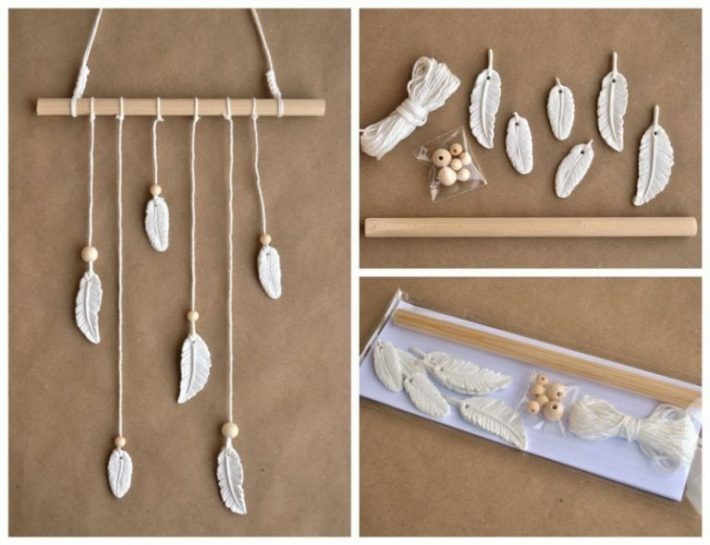 This DIY kit is another fun macrame kit, but a chic planter hanger one! It comes complete with the brass container and hardware so you can hang your succulents and ivy plants in style. Who doesn’t love a good flower crown!? 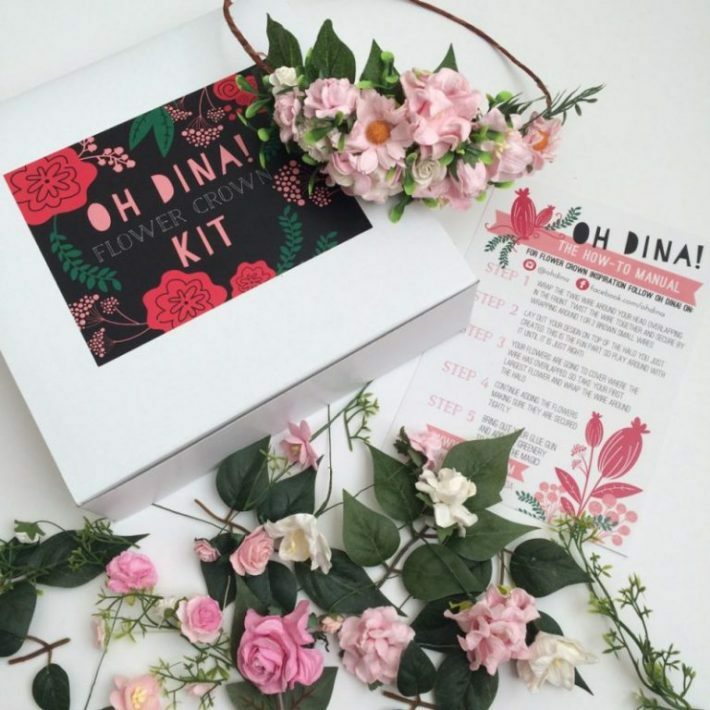 This DIY kit would be great for the crafty teenager in your life who likes to create feminine crafts. It comes with paper and silk flowers and a how-to manual to create the perfect flower crown. And that packaging alone has me sold! 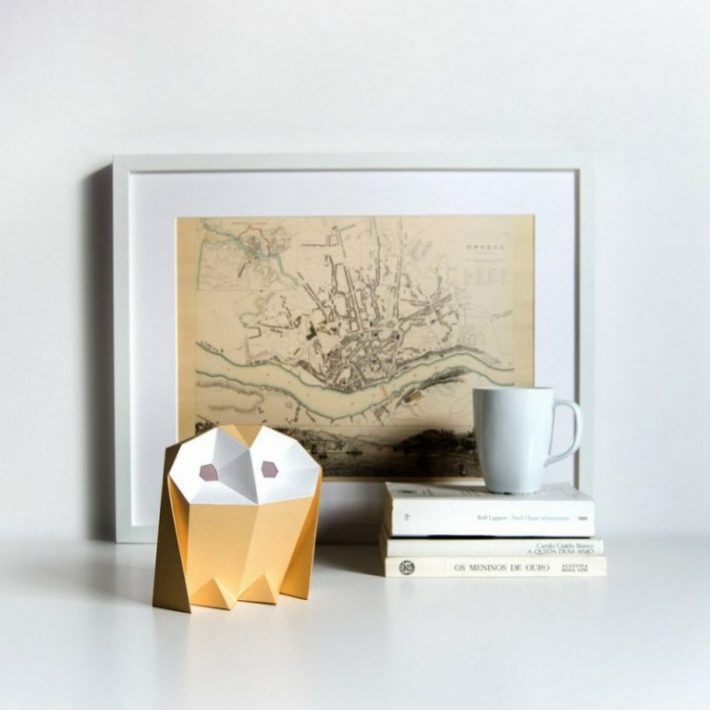 If you know a paper crafter or origami lover, then this DIY barn owl paper lamp might be the perfect unique gift. It comes with a paper model and the wiring needed to light this cutie up! How perfect would this be as a nightlight? If you know a lot of women having babies soon, then this silicone teething necklace kit is a great bulk gift. It comes with over 100 beads, which is enough to create 5-8 teething necklaces, which makes each necklace a ton more affordable as a baby gift! There are several color combinations to choose from, and all of them come in this sleek craft case. My 16 year old cousin is super into making polymer clay miniatures, and I think this tiny donut charm DIY kit is 100% meant for her. This kit comes with 3 premade donut charms, and all of these adorable teeny decorations! Look at those little strawberry slices and lollipops! I’m dead from the cuteness. This kit would be great for any crafty new mom to decorate their baby’s nursery with. There are a few variations, like clouds and stars, and everything is really easy to assemble. Great for new mom’s who have limited craft time! 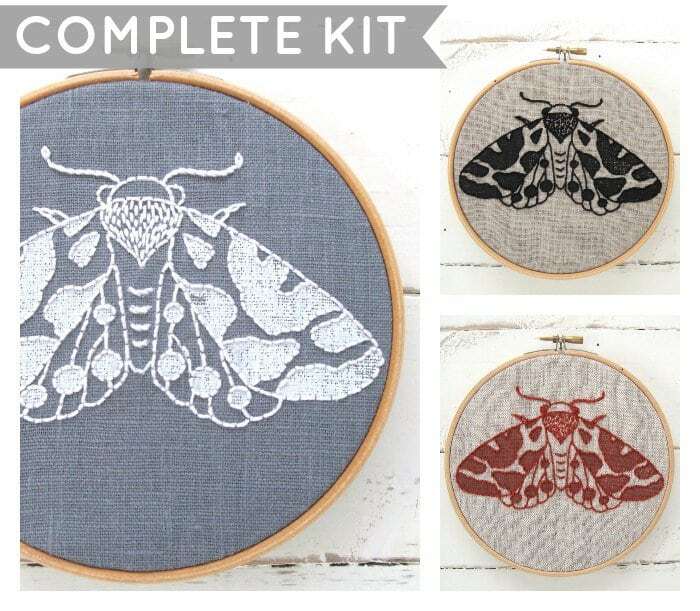 I couldn’t resist another emboridery kit, because this moth design is to die for! It comes in three colorways, each design printed on a natural linen panel. 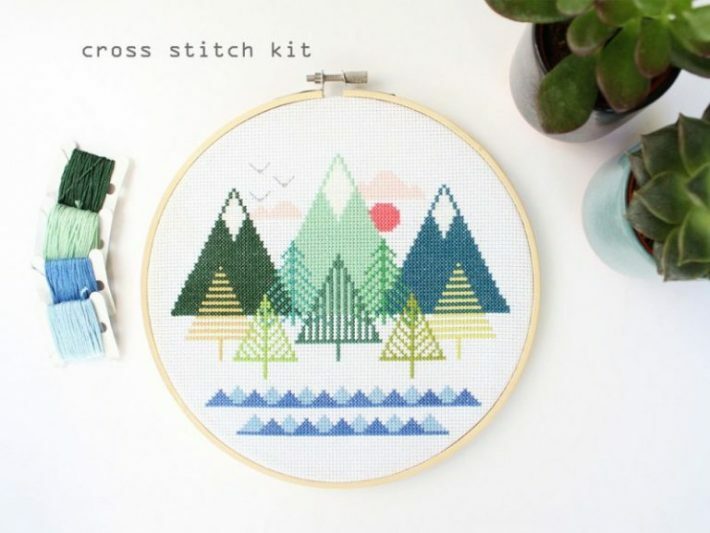 Included are threads, a wooden embroidery hoop, plus a bonus stitch sampler!